Experienced teacher with a bachelor in Sociology, he has excellent skills in Intercultural language and communication. 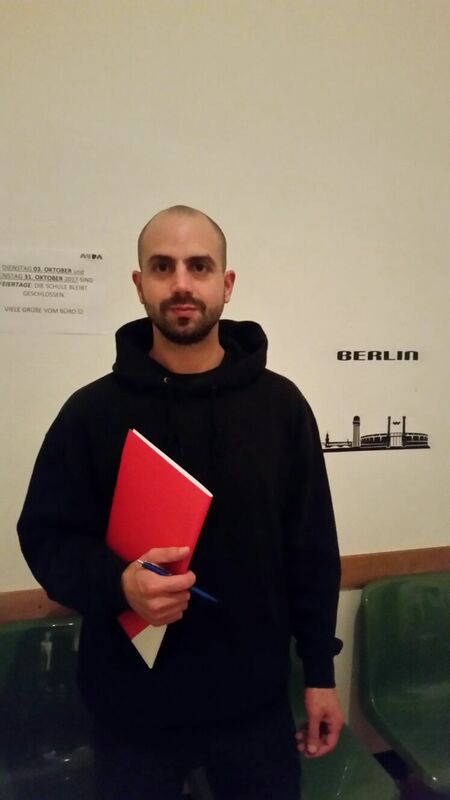 He has a great ability to comprehend and empathize due to his long experience as Italian teacher in Edinburgh. Now he teaches also English halftime in the Tagore Highschool in Berlin.